Your partner in process design & equipment for over three decades. 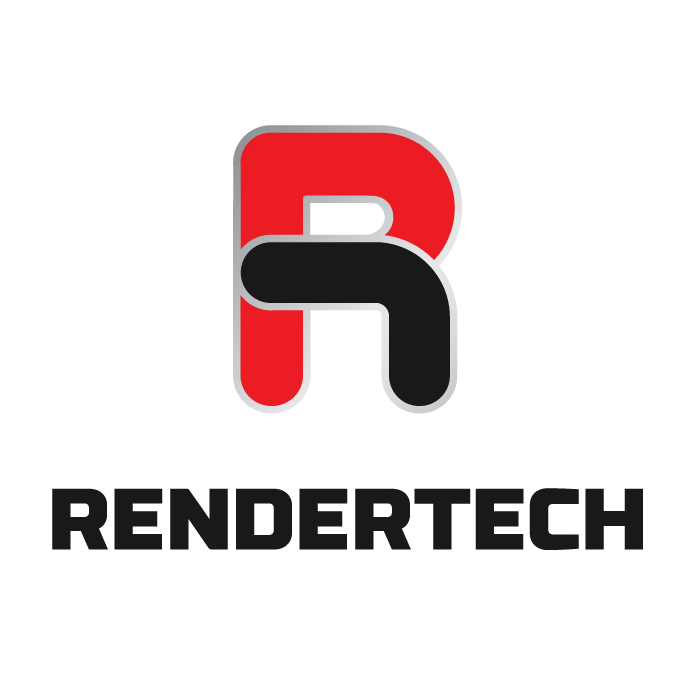 With over three decades’ experience in New Zealand’s processing industry, Rendertech helps businesses optimise their plant efficiency and throughput with specialist engineering advice and design. We will ensure a higher yield and a higher quality product, while reducing your energy use and environmental impact for greater compliance and return on investment. Our technical team provide design, manufacturing, installation and customer support for rendering plants, wastewater treatment, odour control and storage solutions. We have designed and manufactured some of the largest rendering plants in the Pacific Rim, and we support established plants on a day-to-day basis. In addition to new builds and retrofits, we provide one-off machine replacements, technical support and process audits. Environmental performance standards are getting tougher. We can help reduce odour from existing plants, and design new plants with a very low environmental impact. We supply and service plants in New Zealand, Australia, South East Asia, the Pacific, the USA and South America.